worked fine for me before the new version. Now it no longer works. Our apologies for any confusion caused. 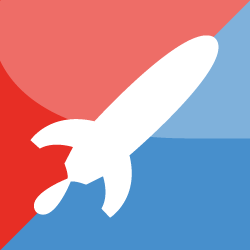 After the 2016 update, Rocket Record will work best for Chrome users, as this is the only browser that is advanced enough for the voice recognition software. The other browsers are catching up, but aren't quite there yet. Firefox & Edge will be able to record audio without pronunciation feedback (so similar to the previous version but without the need for Flash Player). All other browsers, including Safari, can only play the tutor’s audio. restore some of the older behavior that some people are pining for. without waiting for voice input. Thank you for the suggestion - I have passed it onto the Development team. In the meantime, Firefox and Microsoft Edge function the way you have suggested (i.e. without the speech-to-text) if you want to try it out. I hope that helps!